Broadway In Tucson opens its 53rd season with the universally acclaimed smash hit "Hello Dolly" at UA Centennial Hall. 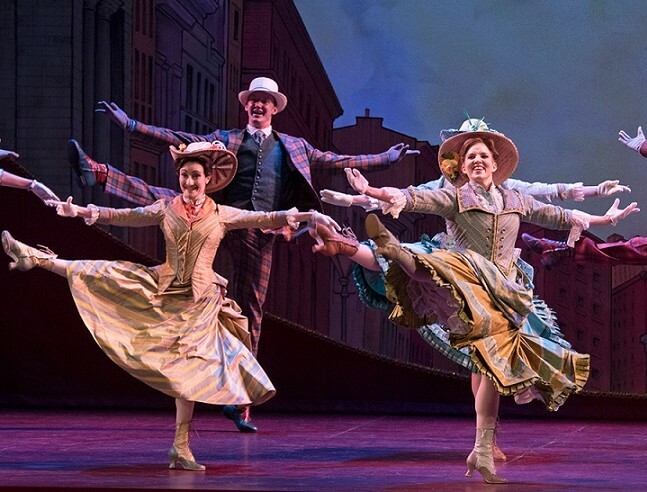 This new production, directed by Jerry Zaks, pays tribute to the original work of legendary director/choreographer Gower Champion-hailed both then and now as one of the greatest stagings in musical theater history. Recommended for ages 8+. Everyone must have a ticket.